CHICAGO, August 14, 2018 – Workstorm, provider of enterprise-grade workplace collaboration technology, today announced an integration partnership with iManage, the company dedicated to transforming how professionals work. The new integration brings users working within the Workstorm enterprise collaboration platform seamless access to iManage Work 10, the leading document and email management application for today’s modern professionals. As a sponsor of ILTACON 2018, Workstorm is demonstrating its enterprise collaboration platform in booth #112, August 19-23, at the Gaylord National Resort and Convention Center in National Harbor, Maryland. iManage Work 10 is integrated into the Workstorm platform with optional single sign-on functionality that connects directly to the customer’s existing iManage account. The integration enables Workstorm users to securely view, open, send and receive iManage documents and emails within Workstorm, as well as edit documents and maintain version control. The Workstorm enterprise collaboration platform offers an unprecedented level of control and customization. Customers have access to a full range of proprietary security settings, internal and external communications permissions and a suite of integrated product offerings. 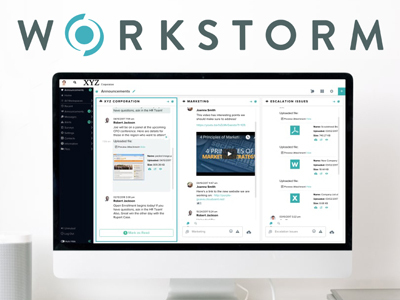 To schedule a demonstration of the Workstorm collaboration platform at ILTACON 2018, or anytime by video conference, visit https://workstorm.com/request-demo.html#demo-now. 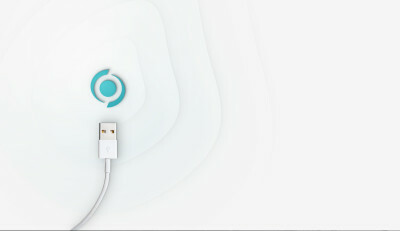 For more information on Workstorm, visit https://workstorm.com/legal.html.